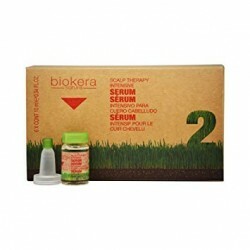 Biokera - Just Beauty Products, Inc.
Biokera There are 25 products. 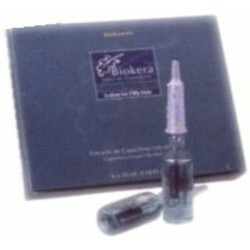 The Salerm Biokera Natura Arganology strengthens and revitalize damages hair. It has argan and cotton oil that leaves hair extraordinarily soft, shiny and smooth. 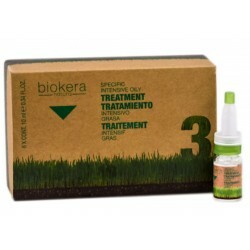 The Salerm Biokera Natura Hair Loss Kit help to remove follicle-clogging sebum, fatty acids and evironmental residues from the scalp skin and hair. 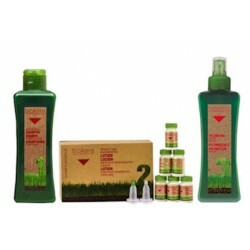 The lotion revitalizes the hair and provides nutrients to stimulate regeneration. 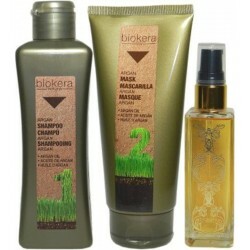 The Salerm Biokera Natura Moisturising Kit is for a very dry hair and dull. It will restores manageability, elasticity and natural shine. The mask is formulated with wheat germ oil and active hair protection ingredients. 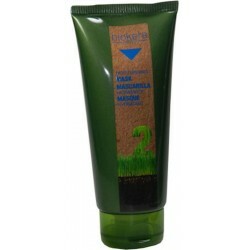 The Salerm Biokera Natura Moisturising Mask restores dehydrated hair and enhances shine. Formulated with wheat germ oil and active hair protection ingredients. The Salerm Biokera Natura Scalp Therapy Intensive Serum it revitalizes the hair and provides nutrients to stimulate regeneration. The Salerm Biokera Natura Specific Intensive Oily Treatment-Step 3 is an intensive lotion ideal for treating problems with excess oiliness. It keeps the hair cleaner for longer and eliminates only the excess oils, preserving the oils the hair and scalp need for protection. 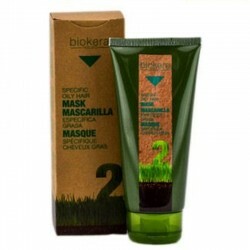 The Salerm Biokera Natura Specific Oily Hair Mask a very light formula enriched with brewer's yeast which provides conditioning and strength, and regulates the sebaceous glands in the scalp. 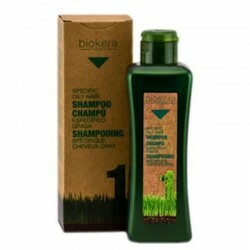 The Salerm Biokera Natura Specific Oily Hair Shampoo ideal for delicate washing of greasy hair. 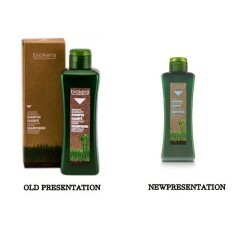 It preserves just the right amount of natural oils to keep the hair supple and keep a check on unwanted oily build-up. 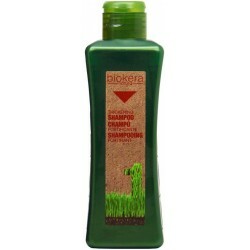 The Salerm Biokera Natura Specific Oily Hair Group -is ideal for delicate washing of greasy hair. Regulates the sebaceous glands in the scalp. Its formula contains proteins and amino acids which prevent excess oiliness. 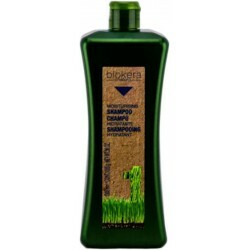 The Salerm Biokera Natura Thickening Shampoo helps to remove follicle-clogging sebum, fatty acids and environmental residues from the scalp skin and hair. The Salerm Biokera Natura Volumizing Spray a daily use spray that invigorates the hair bulb and stimulates hair regeneration. 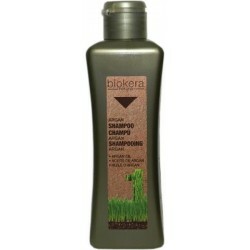 The Salerm Biokera Natura Honey Shampoo Scalp Care Combat Dandruff Anti-inflammatory and antimicrobial properties. Cleanses hair, eliminating the contaminants, sebum and dandruff that obstruct the hair follicle to restore the scalp’s natural balance. It prevents and combats infection, as well as purifying the hair and scalp to restore natural balance. The Salerm Biokera Honey Mask second step in the Scalp Care hair care range for combating dandruff and treating sensitive scalps. 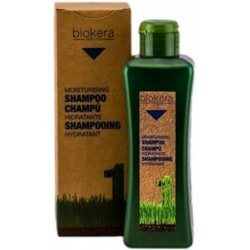 It boosts the action of the honey and Chia Oil as well as nourishing deep down, conditioning, softening and leaving hair extra shiny..
Salerm Biokera Specific Maintenance Frequent-Use Shampoo 10.80 Oz. 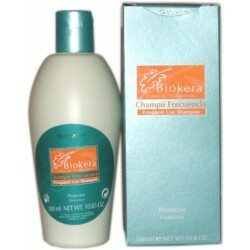 The Salerm Biokera Specific Maintenance Frequent-Use Shampoo ensures perfect care of the skin, maintaning hydro-lipidic balance and can be used as supplement with oily hair, dandruff, falling hair and moisturising treatments. Salerm Biokera Specific Maintenance Shaving Balsam 3.28 Oz. The Salerm Biokera Specific Maintenance Shaving Balsam especially suitable for irritated skin or that are sensitive to continuous shaving. 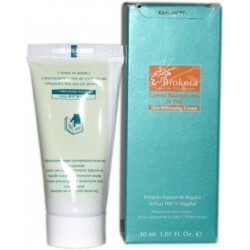 Salerm Biokera Specific Maintenance Skin Whitening Cream 1.01 Oz. The Salerm Biokera Specific Maintenance Skin Whitening Cream lighten skin tone and attenuate hyperpigmentation. 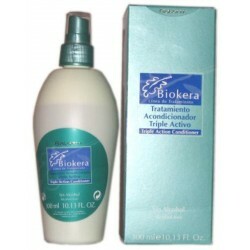 Salerm Biokera Specific Moisturising Triple Action conditioner 10.13 Fl.Oz. The Salerm Biokera Specific Moisturising Triple Action conditioner provides three essential elements for healthy hair; Extraordinary shine, manageability, and protection from outside elements. The Salerm Biokera Specific Oily Hair Lotion help balance sebaceous gland sebum functioning as well as avoid hair hydro-lipid layer disorders. The Salerm BioKera Grapeology Oil hydrates and nourishes the hair deep down. It's rich in antioxidants which improve shine and prevent damage caused by external agents. 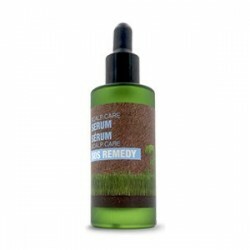 SOS Remedy Serum. Anti-dandruff.Combats scalp irritation. It’s formulated with active components from Royal Jelly and Salix extract, renowned for their nutritive, soothing and relaxing properties, which makes this an authentic rescue remedy where irritation or severe itching are an issue. Also, a powerful remedy for oily hair and dandruff.